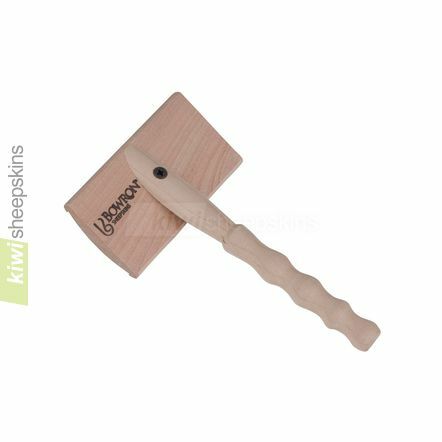 Specially designed for brushing sheepskins, often referred to as a carding brush. 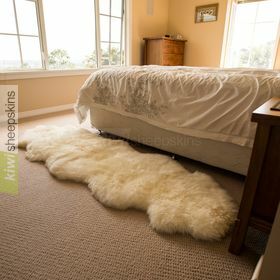 Particularly handy after washing your sheepskin product as the wool may revert back to its natural curly state. 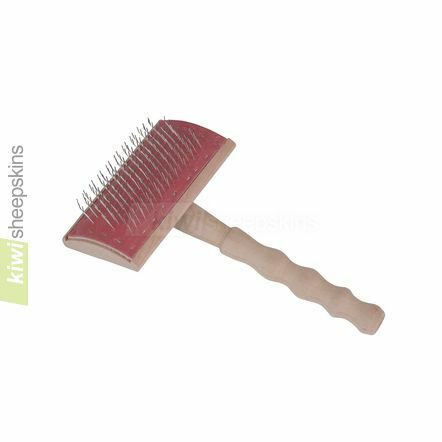 You can help restore the fluffy appearance by brushing the wool while it is wet and again when it is dry. 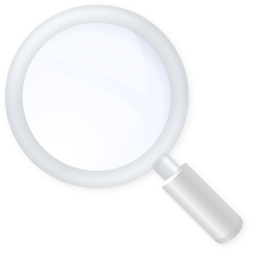 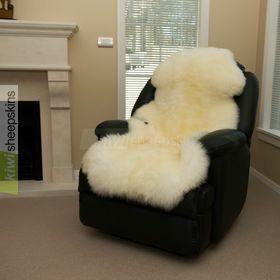 For details on how to wash sheepskin products, see our sheepskin care instructions.